I’ts finally here: Login PI 1.0. If you haven’t read our article in December, here’s a short recap on what Login PI is. You probably heard of Login VSI. 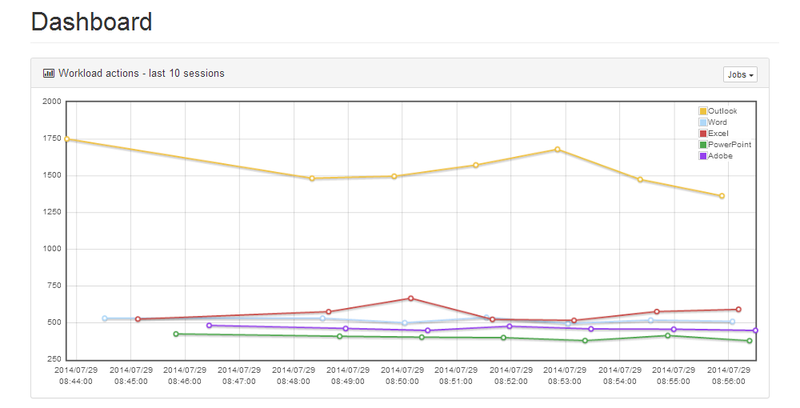 With Login VSI you can do load testing and benchmarking. 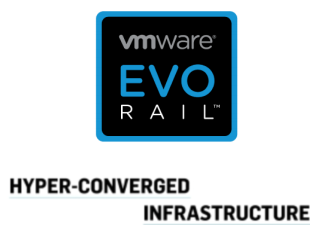 It is often used to test a new VDI/SBC infrastructure, before taking it into production. But a lot can change since you start to use the desktop environment. More users get on the infrastructure than you planned, applications are heavier than initially tested (or guessed/expected). Because of this the user experience is getting worse. Often you’re not aware of the lingering problem, until your users start complaining. 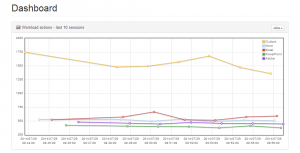 Existing monitoring tools can tell you what your CPU utilization is, or how many IOPS of throughput you’re getting from your storage. 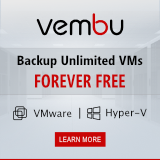 But those metrics don’t tell you what your users care about most: is their VDI desktop available and performing at an optimum level? Things like read-ahead caching may cause it to appear that a system is running at max capacity, but the user experience for workers on that system may still be acceptable. You can’t rely only on performance counters to know if a system is delivering a quality experience, you need a way to measure the full user experience. If only there was a tool that can test the user experience. Well, the tool exists. 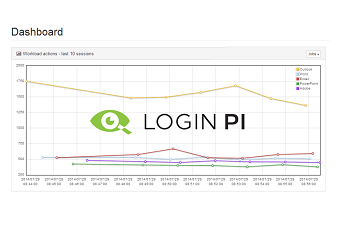 Login PI gives performance insights by simulating real users and real user tasks. The virtual user logs in and launches common applications, recording how long it takes for the tasks to complete. The system then watches for any large discrepancies in the results and can generate alerts based on those discrepancies. For example, if logging on normally takes seconds, but one day takes minutes, Login PI will notify an administrator that something is not working as expected in the environment. You no longer have to wait until your users start to complain. You’re now able to see the trend developing, before it starts to get an issue. For those of you evaluating Login PI there are two possibilities. There’s a 30 day trial in which you can try out the product in your own environment. You can register for a 30 day trial at their site. 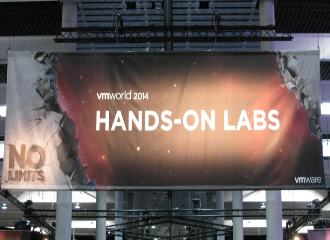 There is also a hands-on lab since last week. In the Login PI hands-on lab you can test without installing it in your own environment. There is also a lot of documentation already available.